Getting married this year or know someone graduating? It's your year! 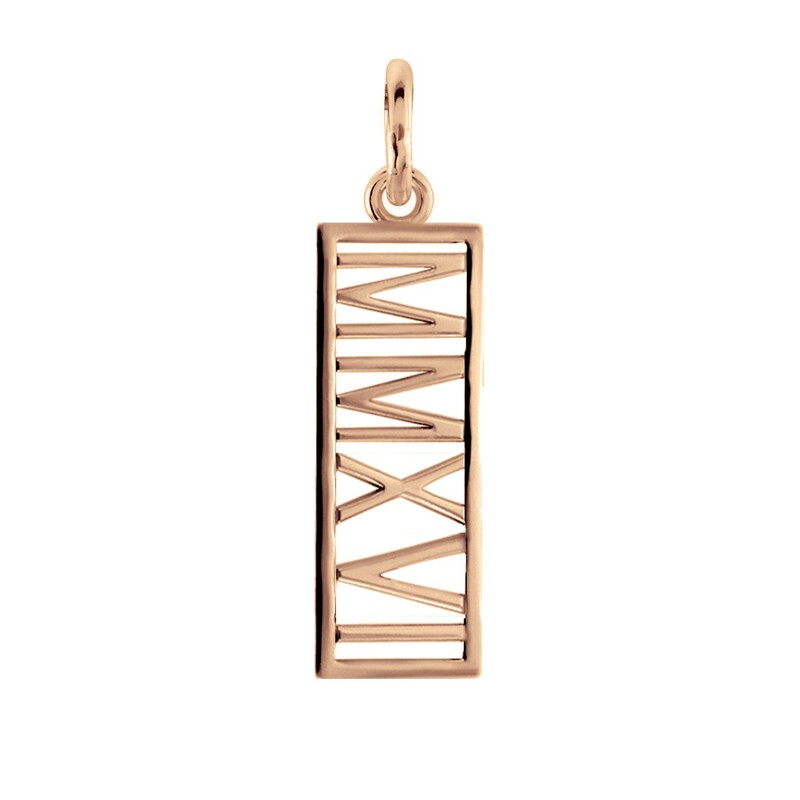 Add the Roman Numeral Year Charm to your favorite Loop, Tag or other POSH piece! For other years please refer to the Roman Numeral Date Tag as your roman numeral year is too long to fit on this piece.